Emergent curriculum is not a linear process – An emergent curriculum is constantly evolving in response to children’s changing needs and interests, parental and community interests and concerns, and teachers’ priorities. Each of these key elements shape the direction for future learning. Emergent curriculum is cyclical – As teachers get to know children and their families they observe children’s learning, discuss and share ideas with colleagues and families, interact with children and continue to monitor learning progress and document learning. This process is repeated continually. 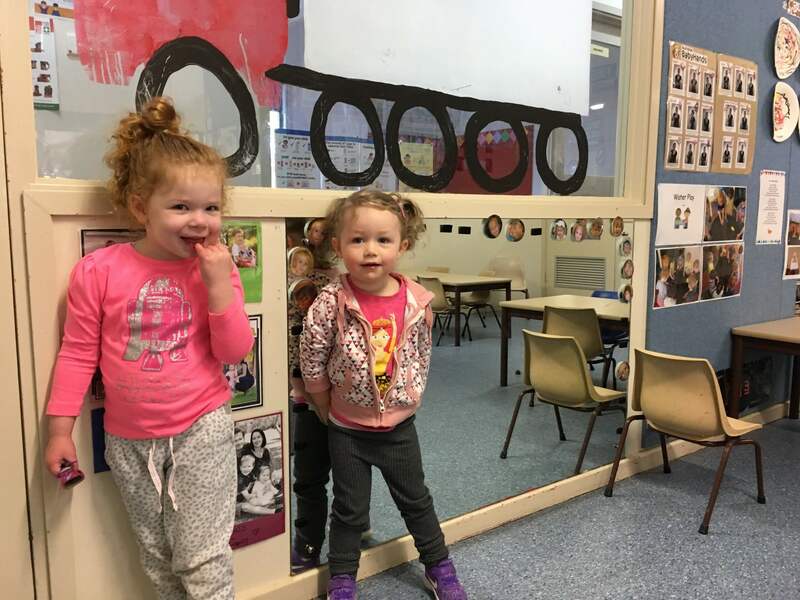 Emergent curriculum is flexible and responsive – Teachers plan flexibly with children, as curriculum is constantly evolving in response to children’s interests, building on children’s strengths and needs. Emergent curriculum is collaborative – Emergent curriculum provides opportunities for adults and children to contribute to the decision-making processes. 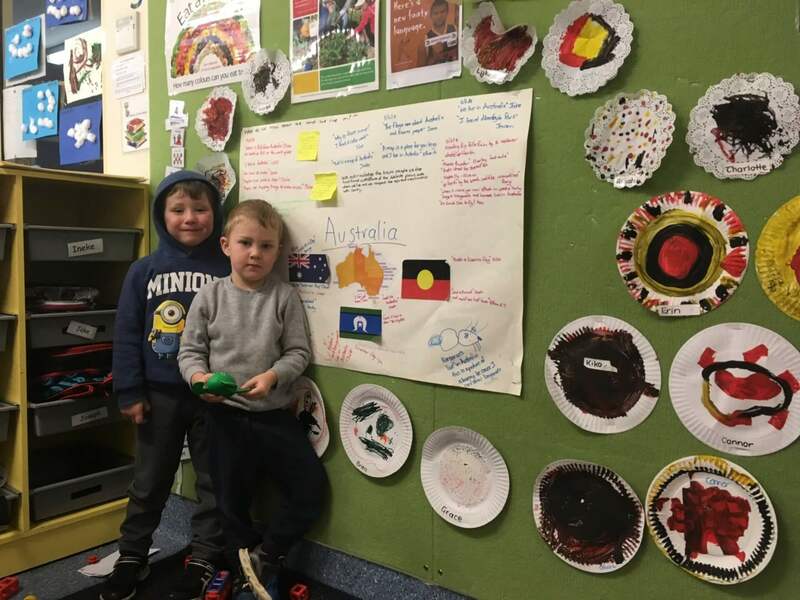 Emergent curriculum makes children’s learning and teacher’s thinking visible – Teachers document learning with children, colleagues and parents. They engage partners in discussion and reflection about their learning experiences and document learning through a range of tools to make the learning process visible. In the process, teachers’ own thinking, planning and decision-making is made visible.